In past articles published on this blog, we’ve gone over lots of problems that might cause you to call the emergency electricians at Wright Electrical. These issues include flickering lights or the need for hardwired smoke detectors to be installed in your home. You might be surprised to learn that emergencies aren’t the only reason you may find yourself in need of our electrical services! In addition to helping you install new fixtures properly and ensuring that your home is protected with outdoor security lighting, Wright Electrical also provides electrical inspections for residential and commercial properties. Keep reading to discover why it might be a good idea to contact us for an electrical safety inspection, whether you’re dealing with electrical problems or not! You’re Purchasing A Century Home – Century home is a term realtors use to describe houses that are over one hundred years old. As you might imagine, these homes were built when residential electrical power was still a fairly new invention, and wiring technologies have advanced a lot since then. 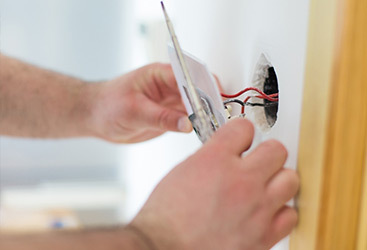 You’ll want a professional electrician to take a thorough look at the entire wiring system to make sure that all elements are up to current safety code. With more than 50,000 electrical fires per year in North America, it’s a relatively small expense to ensure that your entire house doesn’t burn down. You’re Purchasing A Home Resale – These days, many people have turned to home flipping as a type of self-employment, purchasing run down homes in promising markets, renovating them, and then selling them at a tidy profit. However, this process only works if you’re fully aware of what you’re buying. Having a whole home wiring inspection performed ensures that you’re not buying into a potential money pit instead of a cash cow. You’re Planning A Major Renovation – Want 3 bedrooms instead of one? Want a full-service kitchen instead of a tiny nook with a stove in it? It’s time for a major renovation of your home. 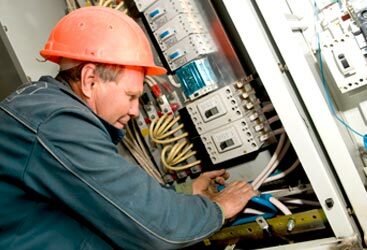 Before you begin, however, it’s important that you hire Wright Electrical for a full evaluation of the current wiring situation. It’s likely that expanding your home or cooking area will represent an additional strain on the electrical system, and you need to know whether or not the wiring can handle it. 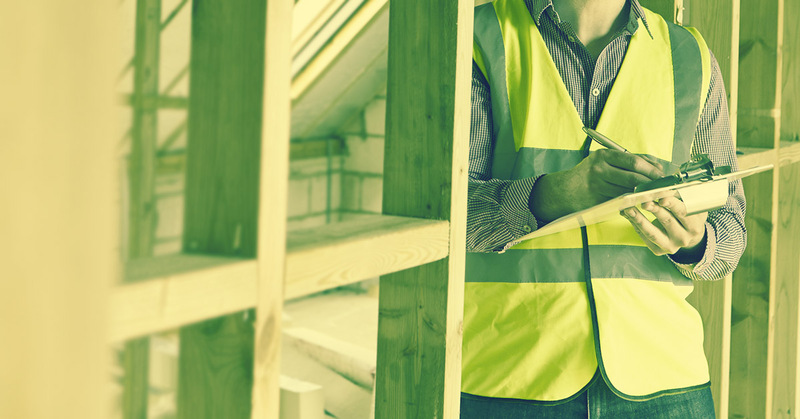 Your Insurance Company Requested It – While you might be fine with forging ahead with these purchases or renovations sans wiring inspection, your homeowners insurance provider might not be so keen to take a chance. In many situations, especially with the purchase of homes over 30 years old, insurance companies will demand that you get a professional wiring inspection before they render or renew coverage. 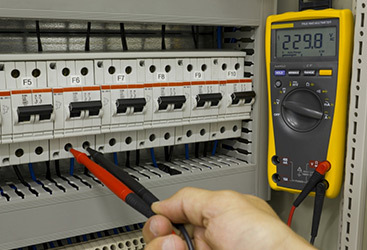 In any or all of the above circumstances, remember that Wright Electrical is your partner in safety. Calling us before you make the decision to purchase or renovate a home can be the difference between a bright future and months of electrical emergencies! Schedule your inspection today.